Debra Ginsberg is the author of the memoirs, Waiting: The True Confessions of a Waitress, Raising Blaze: A Mother and Son's Long, Strange Journey Into Autism, and About My Sisters and the novels Blind Submission, The Grift, which was a New York Times Notable Book for 2008. Her most recent novel is The Neighbors Are Watching. She has contributed to NPR’s All Things Considered and The Washington Post Book World; is a regular reviewer for Shelf Awareness and The San Diego Union-Tribune and works as a freelance editor. She lives in San Diego. I’ve spent $7 on a can of butane and $8 on two pints of raspberries. Combined, those items cost 5 times the price of the crème brûlée set I bought on clearance at Ralph’s. It’s possible I’ve gone too far. The torch scares me a bit. After all, I am not allowed to use Super Glue anymore (don’t ask) and managing flammable substances seems an even dicier prospect. But those raspberries were expensive and I can already see the finished product in my mind—the creaminess of the custard, the sparkle of the burnt sugar… Plus, I have some writing to do. Well, to be honest, not some—a great deal. So I’m committed; it’s crème brûlée or bust. I didn’t cook much—or bake at all—during the twenty years I spent waiting on tables. I was surrounded by food and served it up on a daily basis, which any waiter will tell you, is more than enough to put you off it at home. But ten years ago, after the publication of my first book, WAITING, I re-familiarized myself with my own kitchen. I was cautious about it at first—my sister, Maya, had always been the designated chef in the family and a little protective of her turf—but began to pick up steam, so to speak, when I started baking. There too, I started slowly with muffins, scones, and cupcakes. But when I discovered tarts (especially heirloom tomato tarts) and pies (how wonderful are pies? ), it was true love. 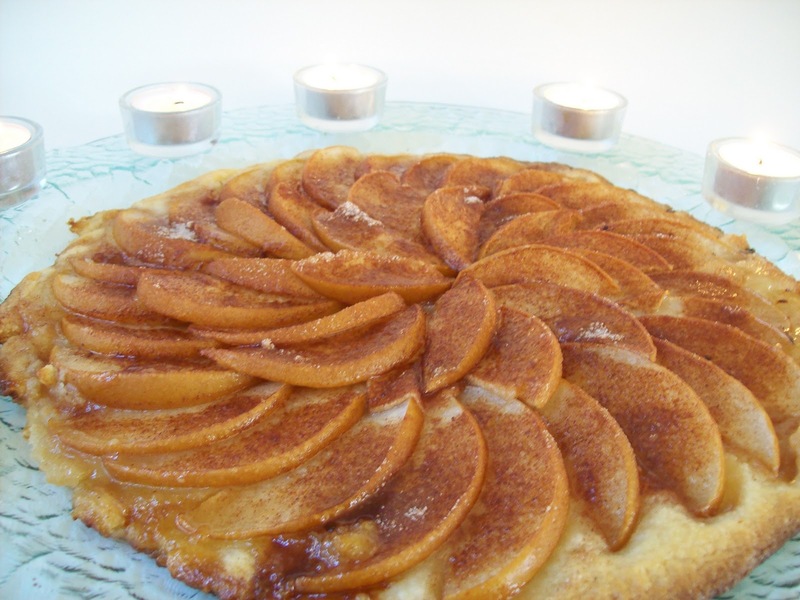 There are a few reasons for my love of all things baked in a crust. For a very practical one, I don’t eat or cook with eggs and it is much easier to make delicious and attractive pies and tarts without them than, say, a genoise or meringue or any number of other egg-dependent baked goods. For another, pies and tarts can be either sweet or savory (or, in the case of the tomato tarte tatin I made last night, both) and I like the flexibility. There is hardly anything you can’t bake into a crust—and only a few ingredients that you need to make a basic pâte brisée. And, oh, the accouterments… Tart pans! Shape cutters! Pie birds! I’m afraid that in addition to being banned from handling Super Glue, I am no longer allowed to hold my own purse when I go into Good News (our superb kitchen toy—I mean, cooking supply store here in San Diego). But perhaps the most compelling reason for my rapidly increasing interest in and output of baked goods is that they make an excellent counterpoint to writing in both process and result. In terms of process, for example, baking is every bit as creative as writing (though decidedly messier) and requires all the same planning skills. 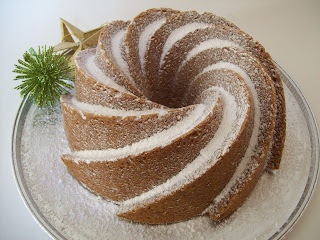 Baking, like writing, also depends on alchemy. And I say alchemy and not chemistry because there is something magical about the way flour, butter, water, salt, and a bit of sugar fuse with filling and are transformed by heat into something deliciously, beautifully different. Writing too requires alchemy—all those words need to be combined with character and theme, cooked into a plot, and emerge as something deliciously, beautifully different. The alchemy of baking, however, is much more reliable. If your conditions are less than optimal or if you perhaps become careless, your crust may become uncooperative. But your crust will never hate you. It will never accuse you, for example, of overusing a metaphor. The process of baking also requires a short-term commitment. No matter how complicated the pie, tart, or cake, you’re in it for a few hours at most. Writing? Not so much. And then there is the result. Unlike a book, a pie disappears in a moment. No matter how tasty or spectacular looking, it must be consumed quickly and then it’s gone. Baked goods are wonderful for short-term gratification. Who is going to complain about a cherry pie with heart-shaped cutouts? At the risk of sounding immodest, I have to say the recipients of my pies and tarts are very happy with them. Even those who don’t taste the final product enjoy looking at the photographs (yes, styling these things is half the fun). Again, writing? Not so much. I’ll never stop writing because it is the only thing I have ever wanted to do. I began dictating stories to my mother before I even knew how to write them down and was already writing a primitive memoir by the age of ten. I’ve only been publishing books for the last ten years but I’ve been working on them for—um—much longer than that. But it’s nice to know that there is something else I can do—something that satisfies the creative urge, garners consistently positive reviews, and feeds people in a very literal way. Plus, and this is no small thing, nobody will be upset if I switch genres and move on to something like, I don’t know, crème brûlée. 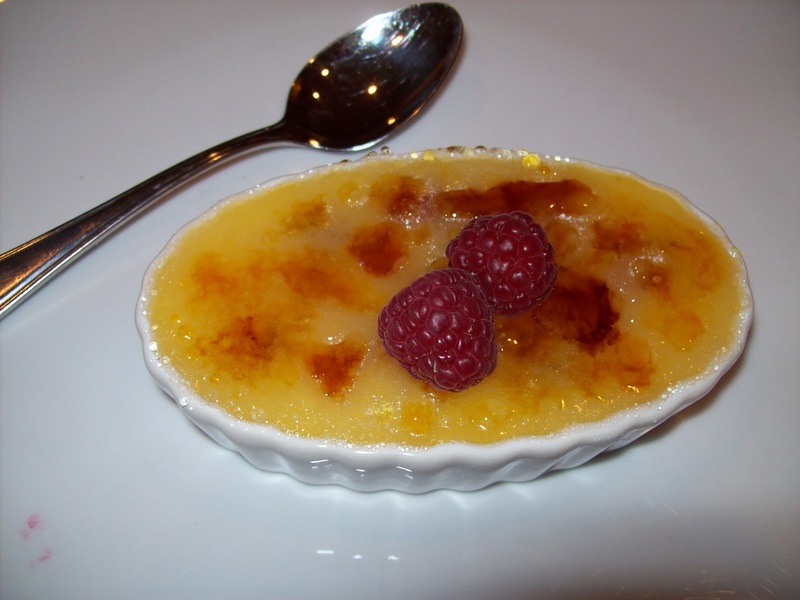 I know what you’re thinking—how does she plan to make crème brûlée without eggs? But let me tell you, after switching from memoirs to novels, that doesn’t seem like much of stretch. I'm hungry! What beautiful looking food and what a good post -- but how DO you make a creme brulee without breaking an egg? Fabulous video! All looks so easy. How adorable are you? I enjoyed both post and video. MORE! Many thanks to Debra - LOVE the video!!! 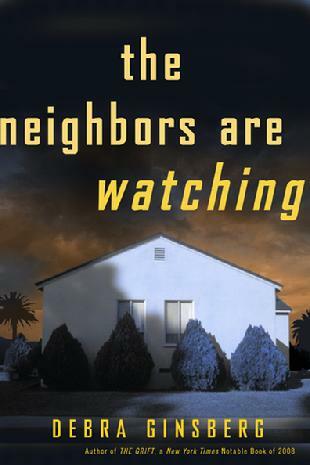 And if any of you have not read her newest book, "The Neighbors Are Watching," I encourage you to give it a try. It's pretty terrific.